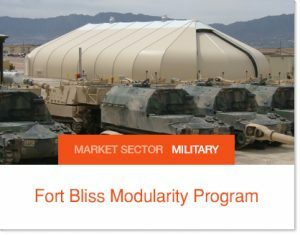 Rapidly deployable and relocatable structures. 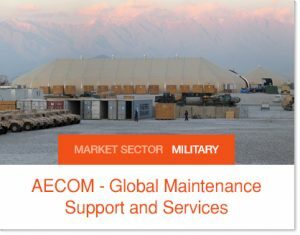 Engineered to provide immediate solutions for long term military applications worldwide. 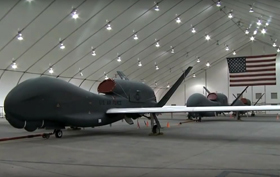 Aircraft hangars. Balad Afghanistan. 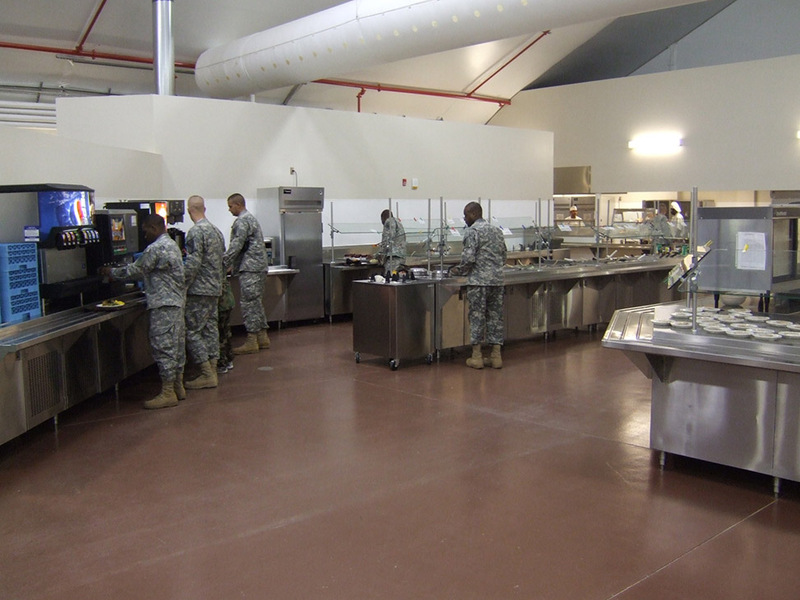 Fort Bliss turned to Sprung for a fast, reliable solution for on-site dining services. 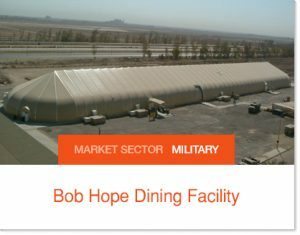 "Bob Hope Dining Facility" Baghdad International Airport. 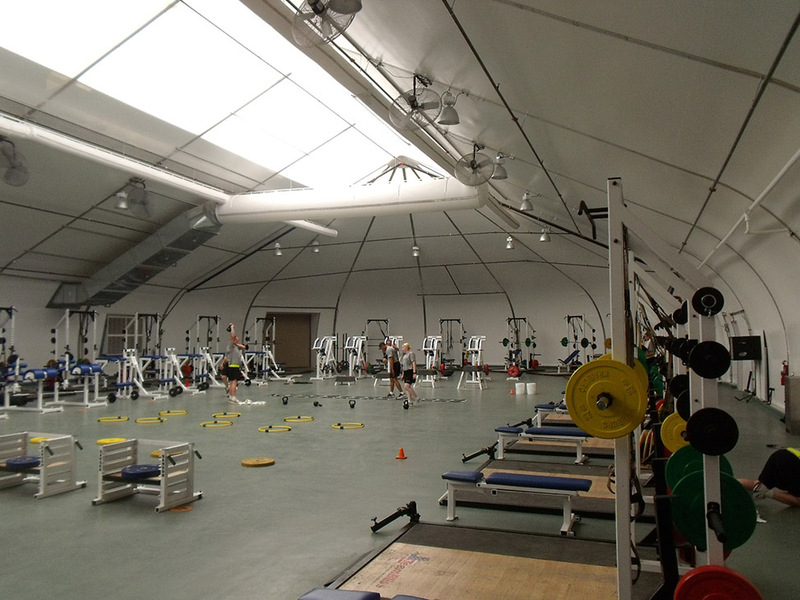 Immediate, cost effective MWR facilities. 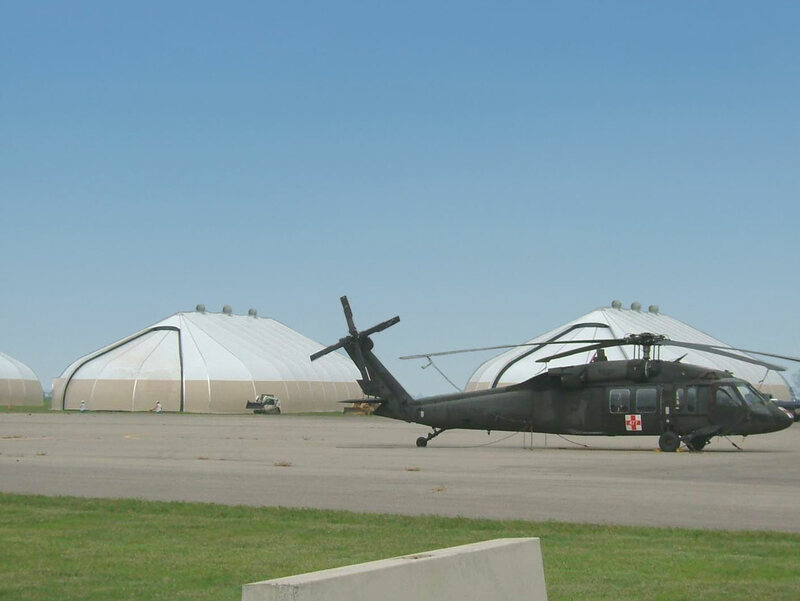 Helicopter Hangars	 Military Vehicle Maintenance. Limited foundation requirements. 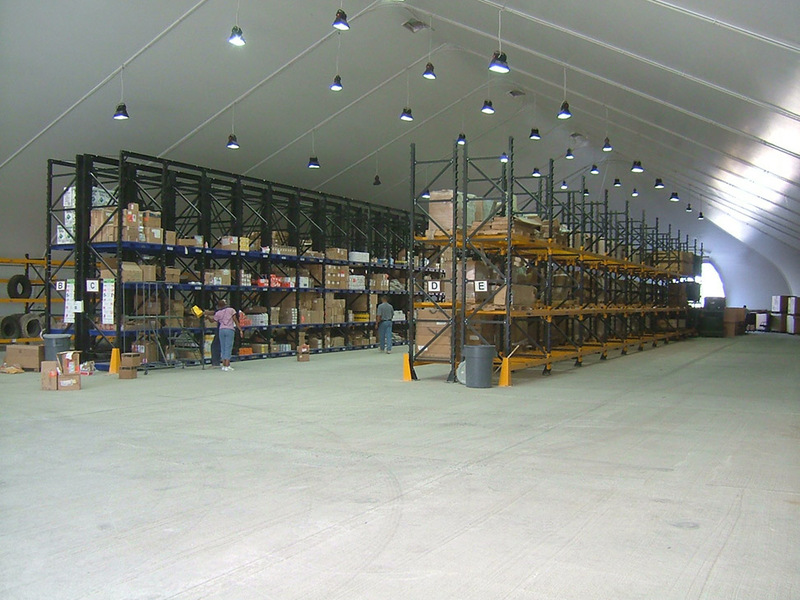 On-site warehousing. 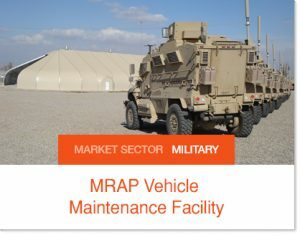 Military check point and vehicle inspection. 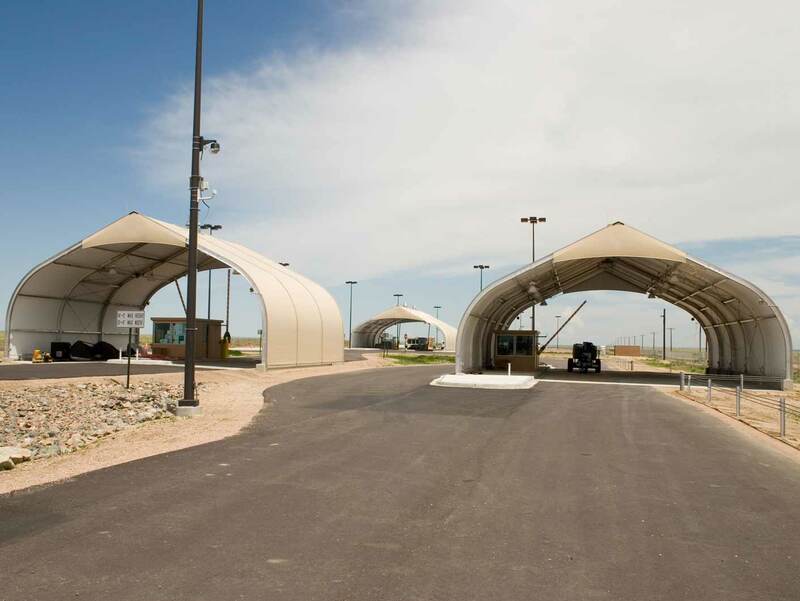 Double open-ended structures provide shelter to accommodate vehicle inspections at all access points. 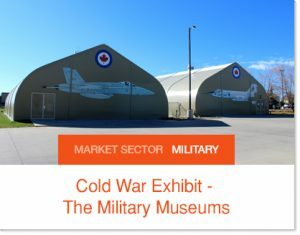 Military housing. Wide range of cargo doors available. 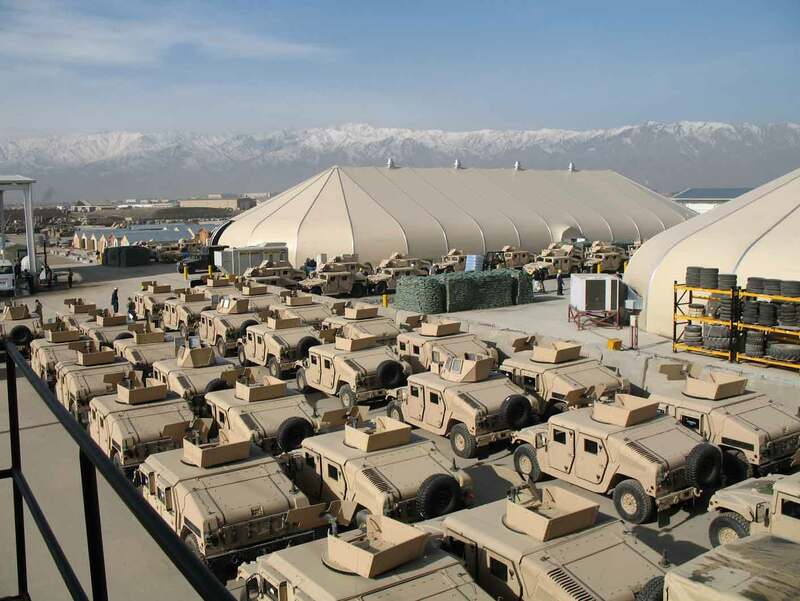 Sprung structures make ideal military facilities because they’re immediately deployable, cost-effective, and engineered to handle extreme conditions like hurricanes, blizzards, and frequent sandstorms like those in the Middle East. 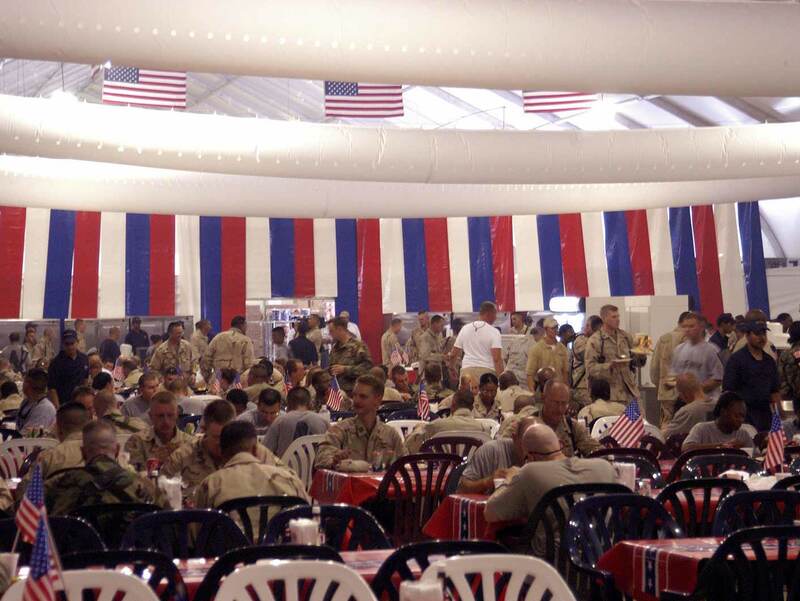 Sprung structures are a step up from traditional military tents because they provide comfortable interior environments with a highly energy-efficient insulation package. 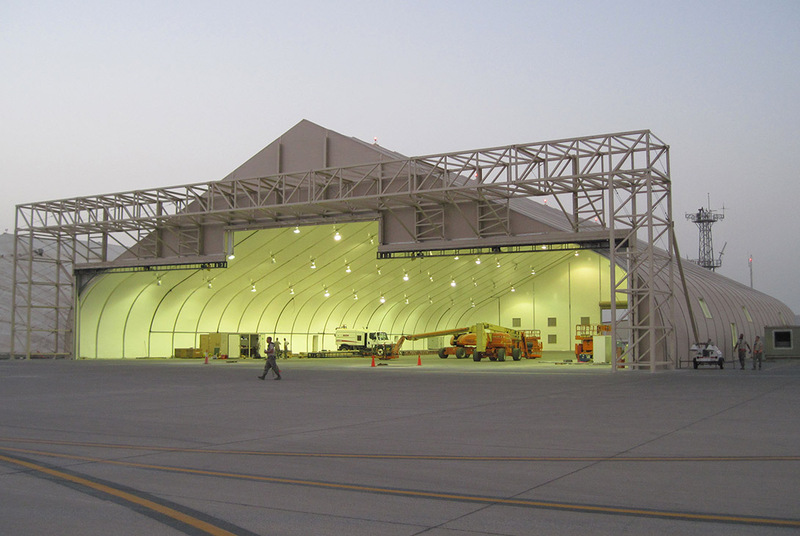 With accessories like large hangar doors, cargo doors and personnel doors, as well as natural lighting options, Sprung structures maximize space and efficiency for army barracks, marine corps barracks and air force facilities, with minimal manpower required to set up. 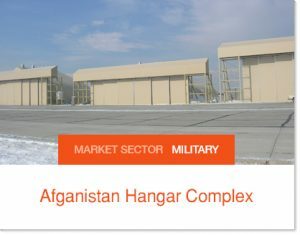 Unmatched Worldwide Reputation – Invest in the most reliable, versatile and technically advanced military structures in the world: Sprung has erected 12,000 buildings in more than 100 countries. Engineered for Extreme Climates – Enjoy peace of mind: Sprung structures are engineered to withstand extreme climates and weather events. 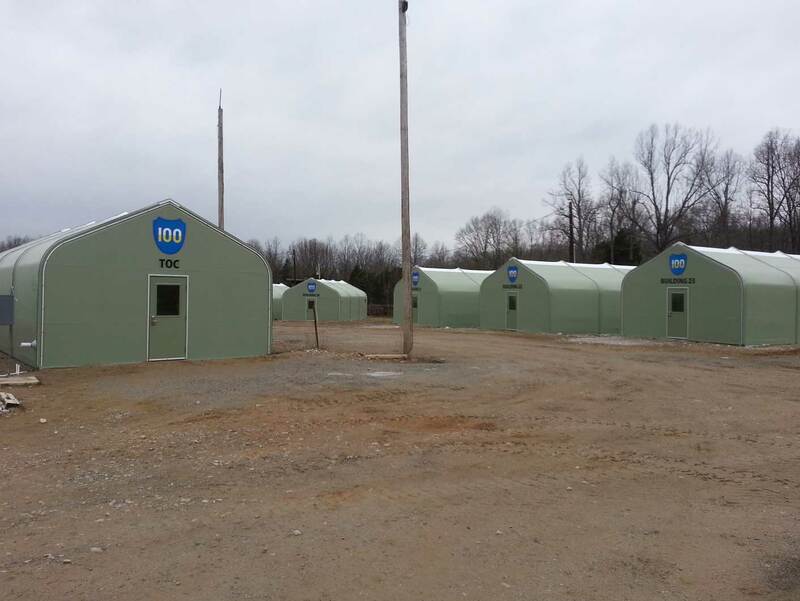 Immediate Delivery from Inventory – Get quickly deployable structures and complete projects in a much shorter time-frame than conventional military lodging facility construction. Cost Effective, Compact Shipping – Enjoy the convenience and cost savings of shipping up to 15,000 sq. ft. in a single, standard ISO container. 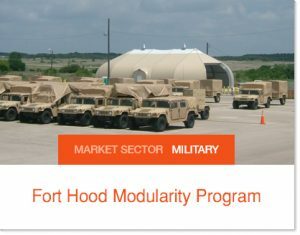 Many within the military industry have already made Sprung their first choice for deployable structures and permanent military facilities. 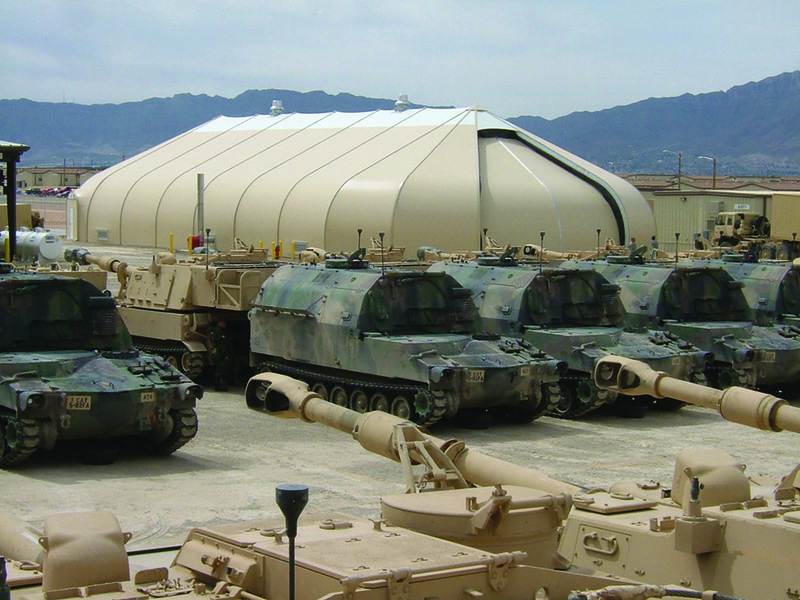 Sprung buildings have been used as dining facilities and military shelters for bases like Fort Hood and Fort Bliss in Texas, on-site warehousing solutions for AECOM in Afghanistan, and vehicle maintenance facilities for the US Military MRAP Program in Iraq. 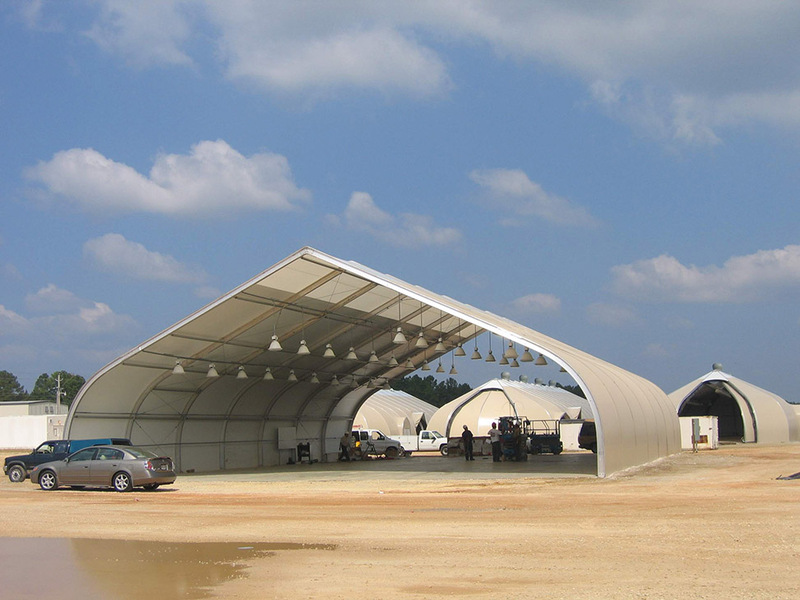 Sprung structures are made of rust-free extruded aluminum and a durable architectural membrane, and can be shipped to difficult remote locations then built quickly and easily. 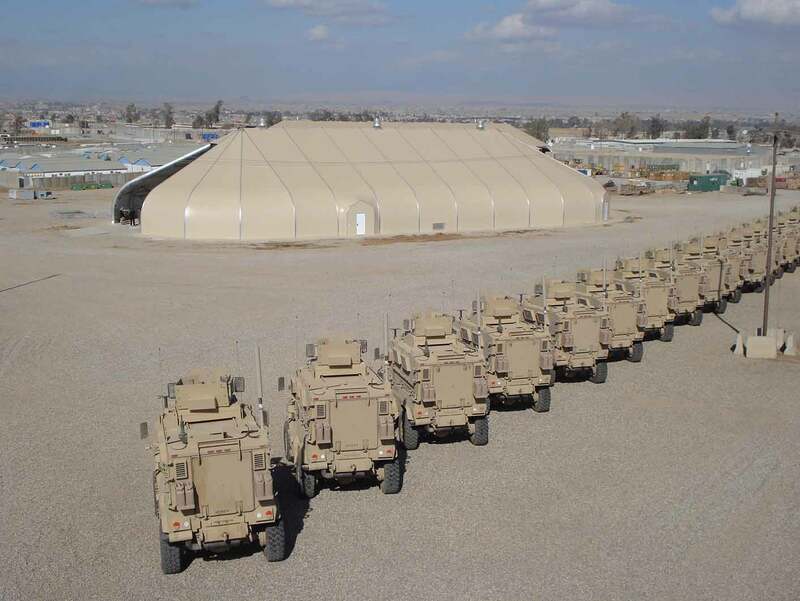 These permanent deployable structures are designed to be relocated and adapted whenever necessary to suit changing mission needs. 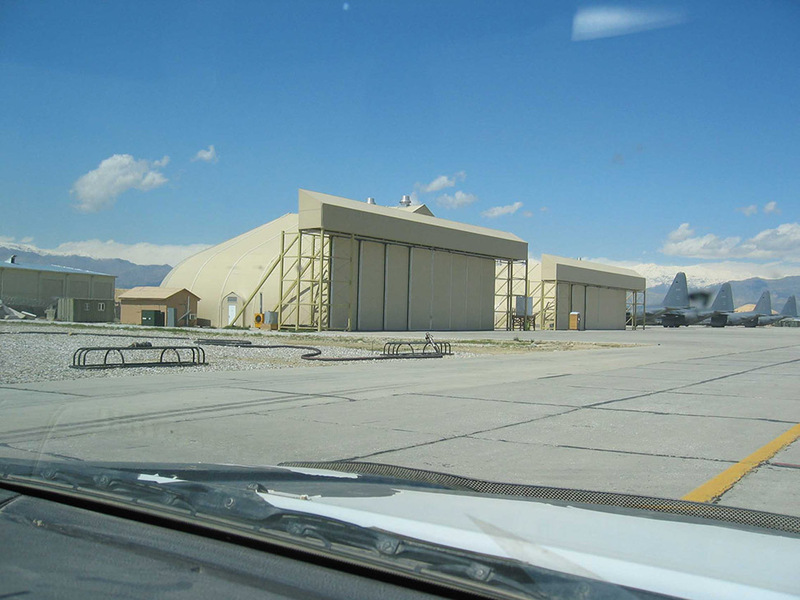 Sprung structures can also be leased for applications ranging from one month to five years. 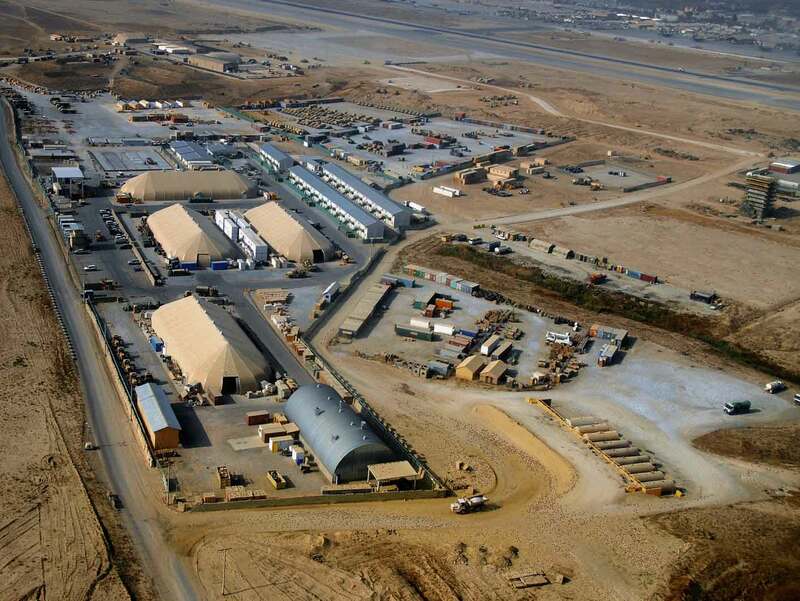 Contact your Sprung representative for details about our options for military facilities.